Fallen leaves are more than something to be bagged and hauled off. They are sophisticated solar collectors designed to work for only one season for the trees, but then it’s the soil’s turn. Here we humans must lend a hand by distributing leaves to where they can do the most good, lest these natural treasures fall in with bona fide trash. I use a lot of leaves. In addition to being present and free, leaves usually contain no pesticides or weed seeds, which makes them ideal for use as mulch, for bulking up compost, or both. In addition, many urban chicken keepers have started stockpiling bags of dry leaves to use as winter bedding in their coops—an upgrade from chemically-laden straw. The plan nature follows is simple: leaves fall to the ground and become mulch, which decomposes slowly, in layers, with a fresh supply of new material laid down over the top each year. As a gardener, my favorite variation on this plan is to use coarsely chopped leaves as a winter mulch in the vegetable garden. Running over a sea of dry leaves only once with a lawn mower makes them easier to rake onto a tarp and move to the garden, and chopped leaves stay put much better than whole ones when used as winter mulch. Chopped leaf mulch protects soil from compaction by cushioning the impact of pounding rain, and an insulating layer of leaf mulch also extends the active season for life forms that live in the soil and mulch. Chopped leaf mulch will suppress winter weeds in the garlic patch too, and raspberries and other bramble fruits love having their root zones tucked in with surplus leaves. 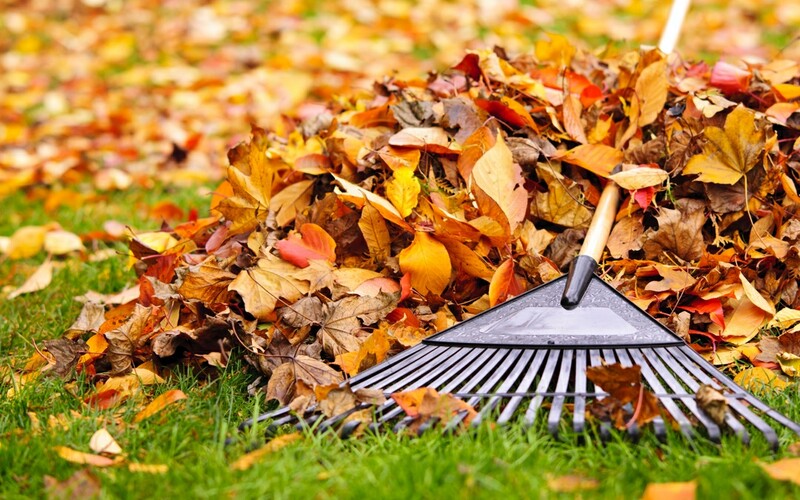 Nature does not chop her leaves and you may not want to either, especially if you have a broad bin or low enclosure where they can rest through winter in a soggy, rain-soaked state. The transformation from fallen leaf into humus—the richest particles that make up soil—begins when tannins and other natural preservatives in leaves are leached by repeated rains. If you use wide collection bins, or let your leaves weather naturally in a wooded part of your yard, this leaching will take place during the winter months. Other natural forces will start breaking down the leaves as well. Freezing and thawing, flattening by snow or ice, crunching by footfalls from people, dogs and deer, pecking and scratching by wild birds, and occasional foraging by raccoons or other wild animals will prepare the stockpiled leaves for more active decomposition when temperatures warm in the spring. Winter weather prepares leaves for the next steps in the decomposition process, in which they become food and habitat for numerous strains of fungi and bacteria. This is one reason why weathered leaves make such valuable additions to compost that receives a lot of wet kitchen waste. Many composters set aside bags of moist leaves in the fall and add them to enclosed composters or open piles in winter and spring, when other fresh material is in short supply. Or, you can simply wait. Leaves collected in fall that are allowed to weather naturally through winter become soft and fragile by early summer, and the pile will have shrunk by more than half its original size too. At this point the leaves are in perfect condition for use as mulch beneath tomatoes and peppers, and you can never have enough of this wonderful stuff made from natural leaves. 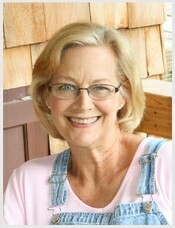 Barbara Pleasant is not just an expert, she’s passionate about everything garden. She’s the author of four books, including Starter Vegetable Gardens: 24 No-Fail Plans for Small Organic Gardens and is a contributing editor to Mother Earth News and the Herb Companion magazines. Her work has garnered her multiple awards.